Learning happens when you make things! Gazing up at the sky is something we can do on any cloudless night. The motion of the earth can be observed almost anywhere when the sun is shining from a clear sky. Create a time lapse movie that shows this. Tell time the way the ancients did - build a paper model from our printable templates, place it in sunlight in the correct orientation, and you will be able to tell time without a clock! 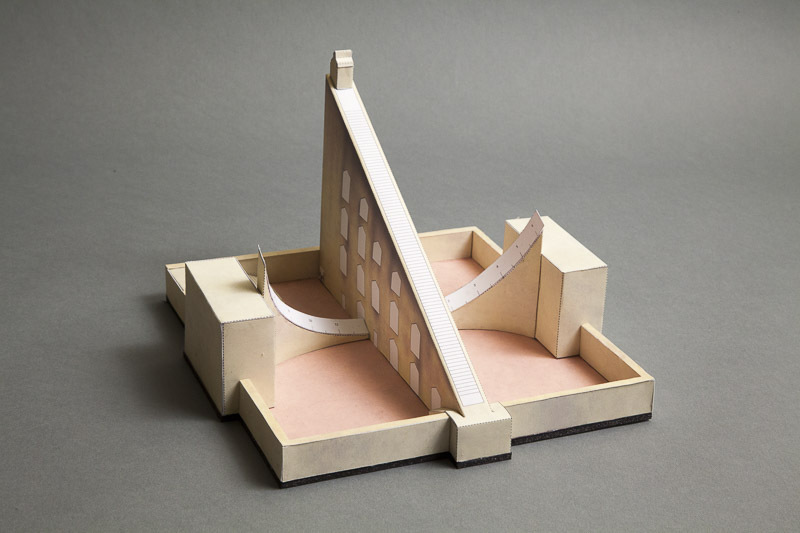 Build a paper model of the Great Sundial!